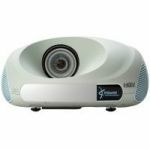 The VPL-HW15 is the affordable. 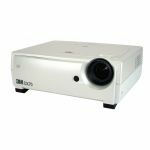 High-performance projector that is ideal for video enthusiats who want to enter the world of home theater. 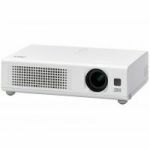 Equipped with two HDMI digital interfaces, this projector can present 1080p full HD content such as films from a Blu-Ray Disc player and games from a Playstation. - 1080 Full HD SXRD Panel. - Ultra-bright 200W UHP (Ultra High Pressure) Lamp. - ARC-F (All Range Crisp Focus) Lens (1.6x). 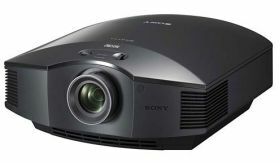 - New Advanced Iris 3 (60,000:1 Contrast Ratio). - 22dB Ultra Quiet Operation Fan Noise.